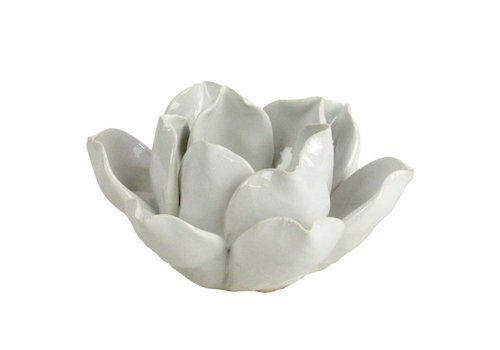 Each lovely, simple flower is hand-crafted by artisans; each petal, hand-formed. 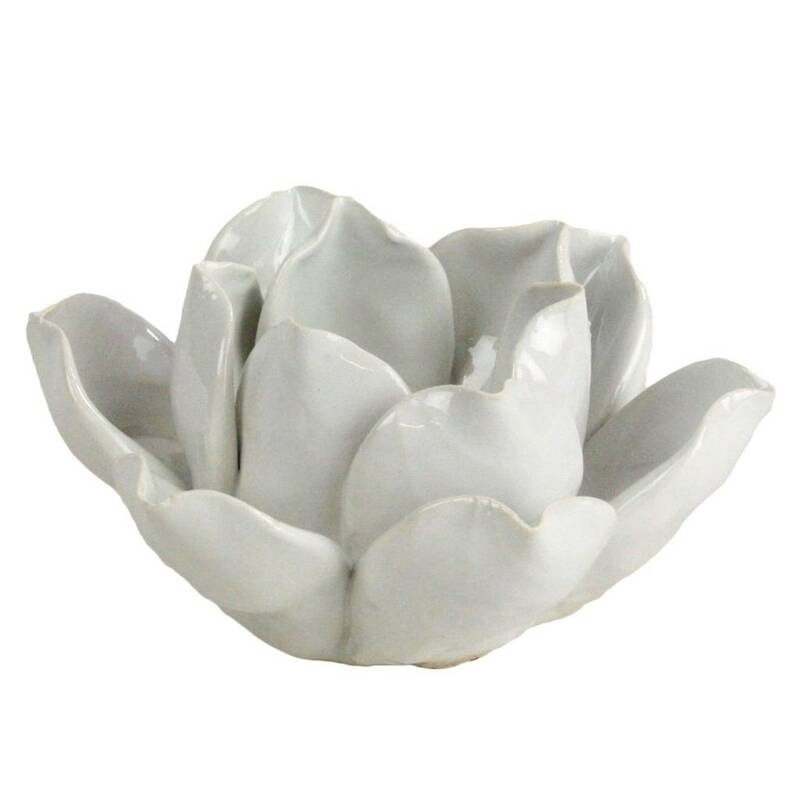 Then each ceramic piece is given a hand-applied color glaze and a carefully crackled finish. 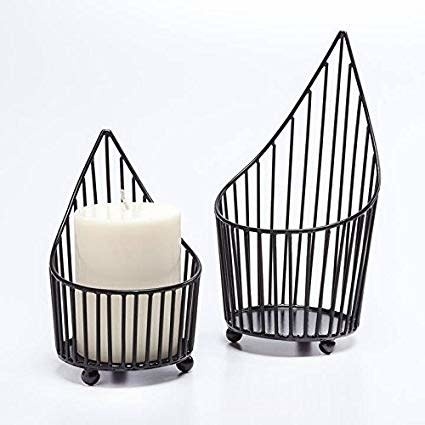 So while they are the same, no two are exactly alike. 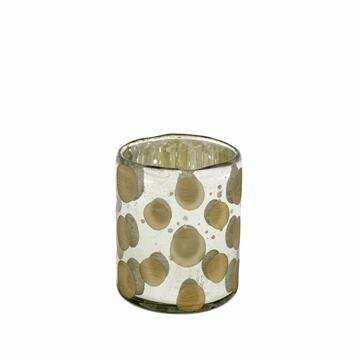 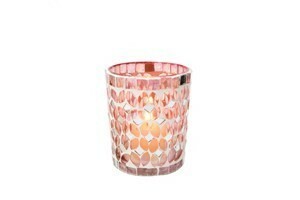 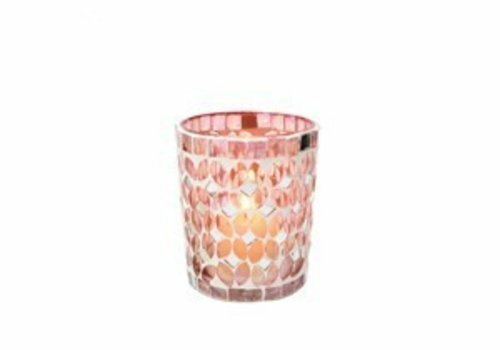 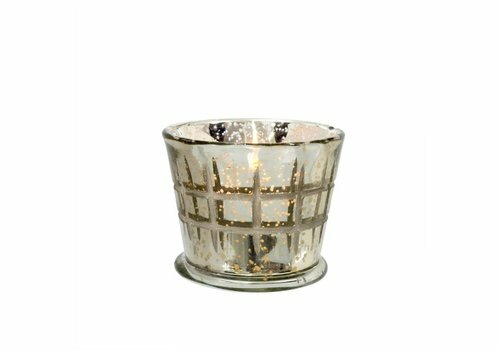 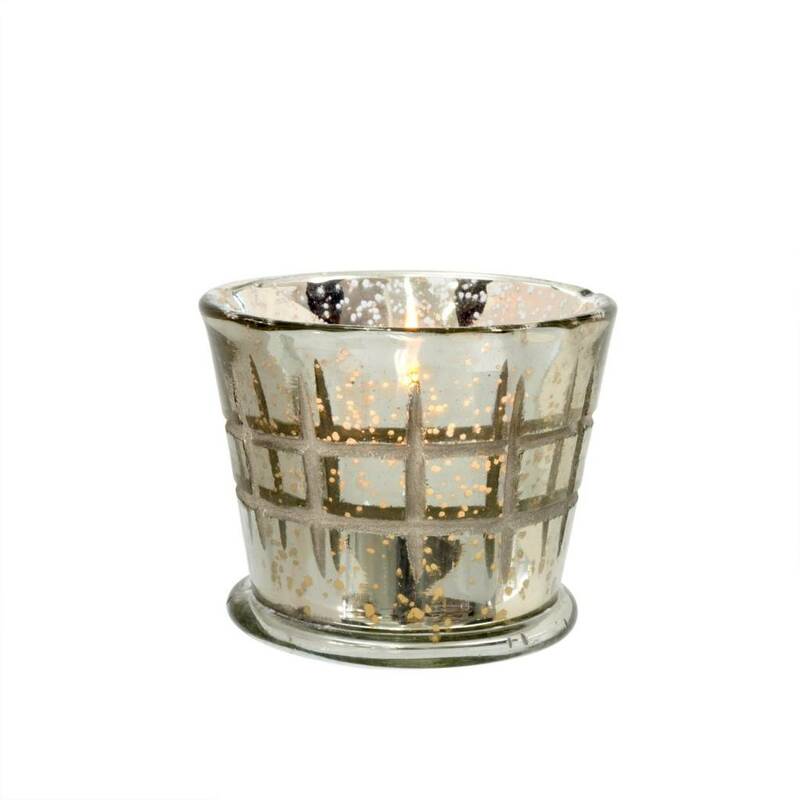 Warm light shines through the dappled finish of the mercury glass tealights, creating a soft evening ambience. 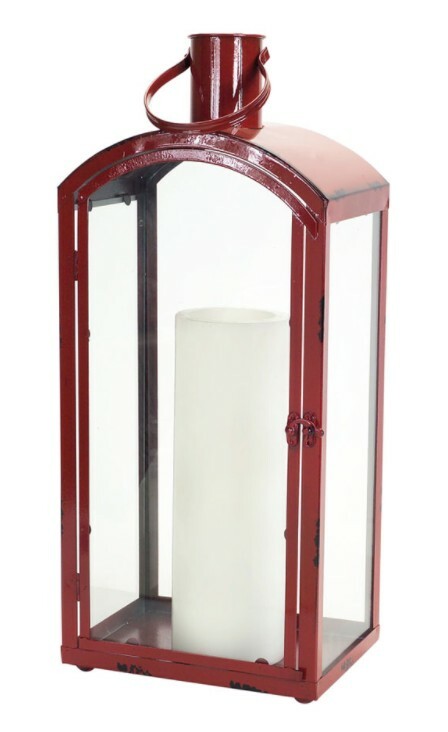 Arched tops lend casual elegance to our vintage look lanterns. 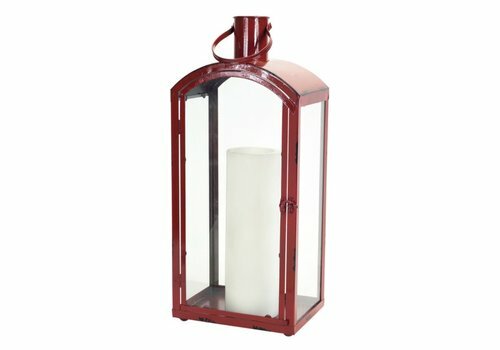 Festive red color features timeworn edges. 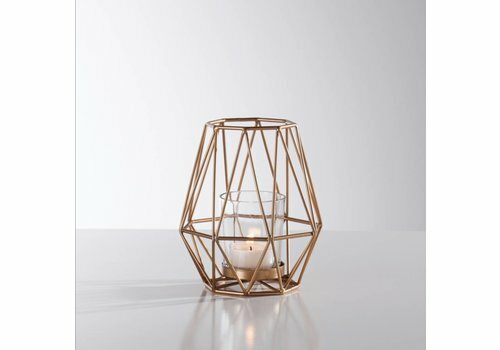 Candle sold separately. 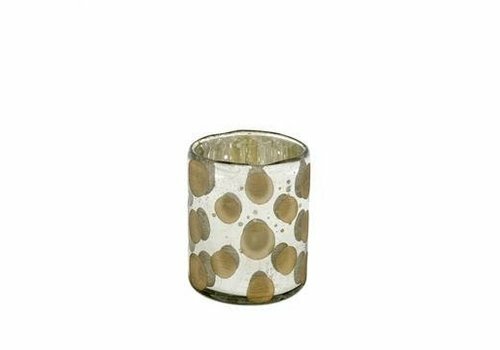 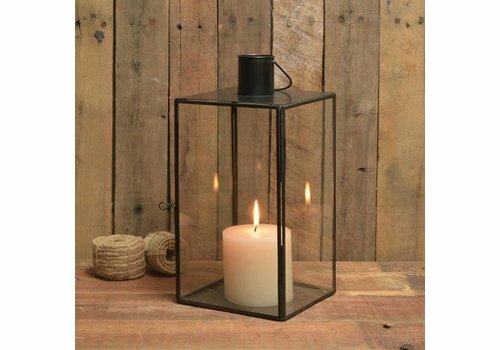 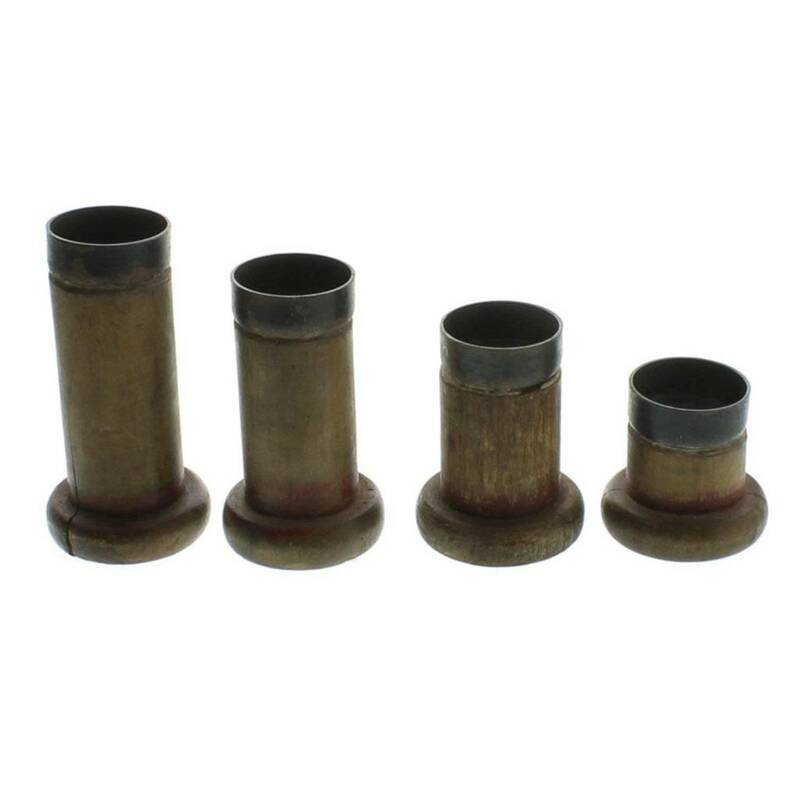 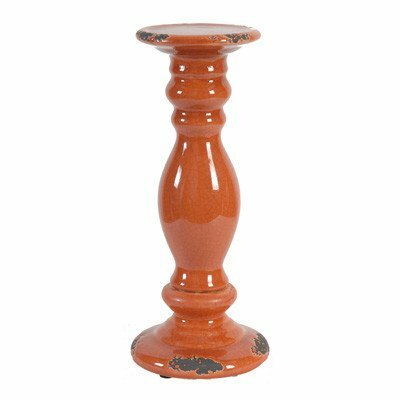 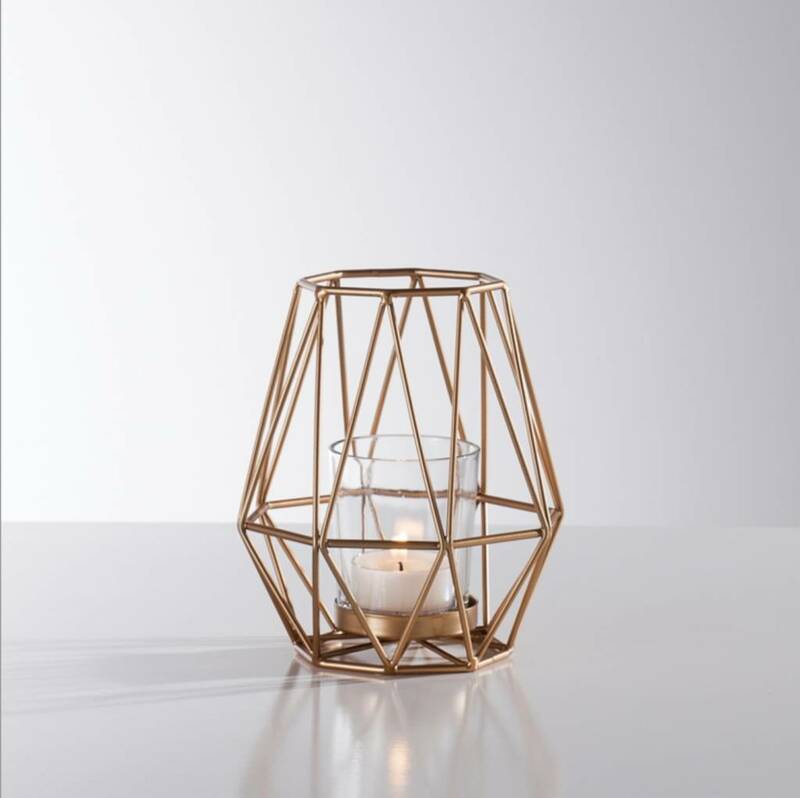 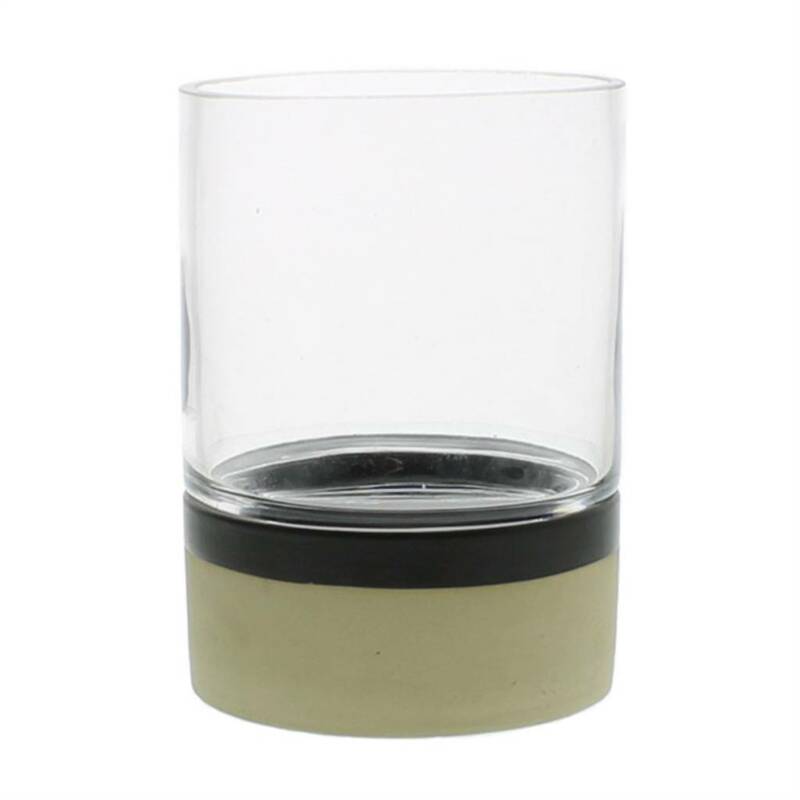 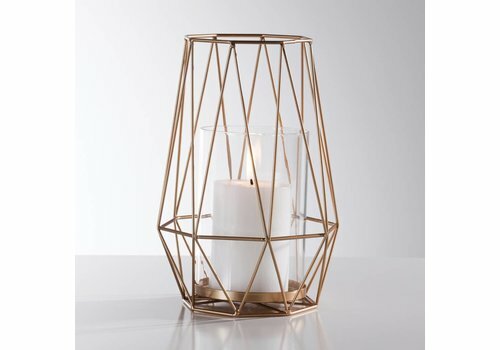 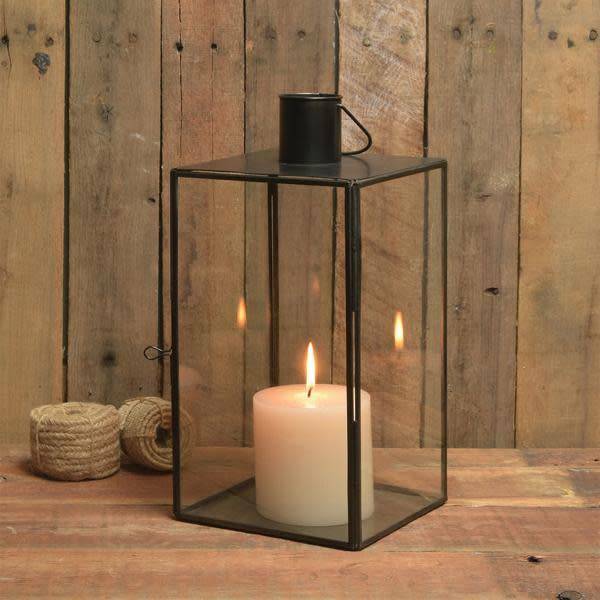 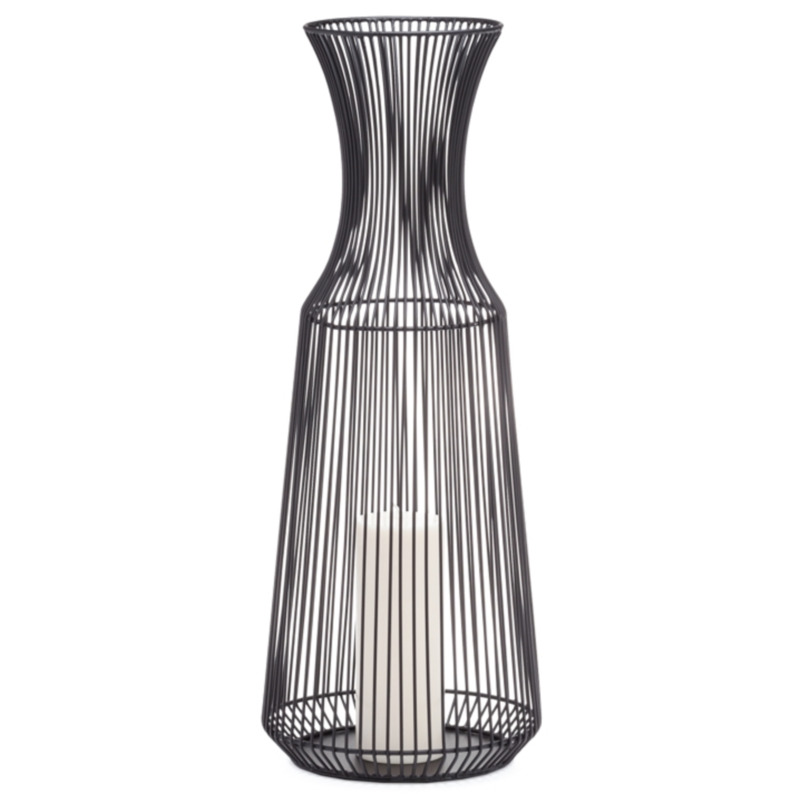 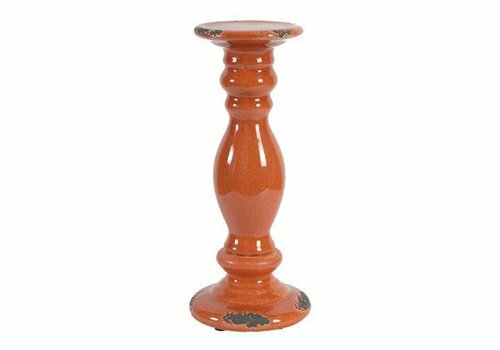 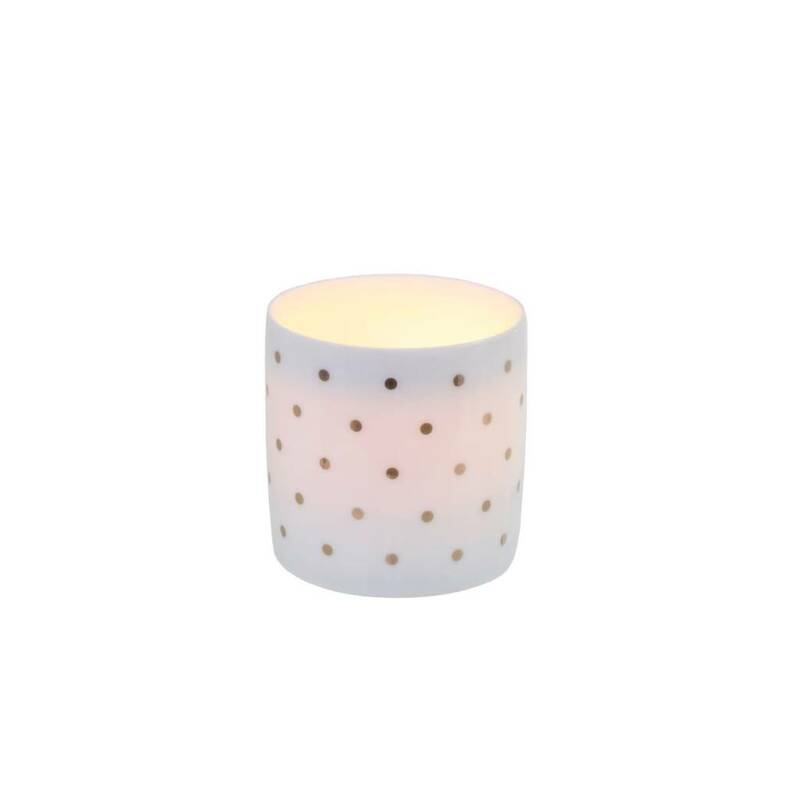 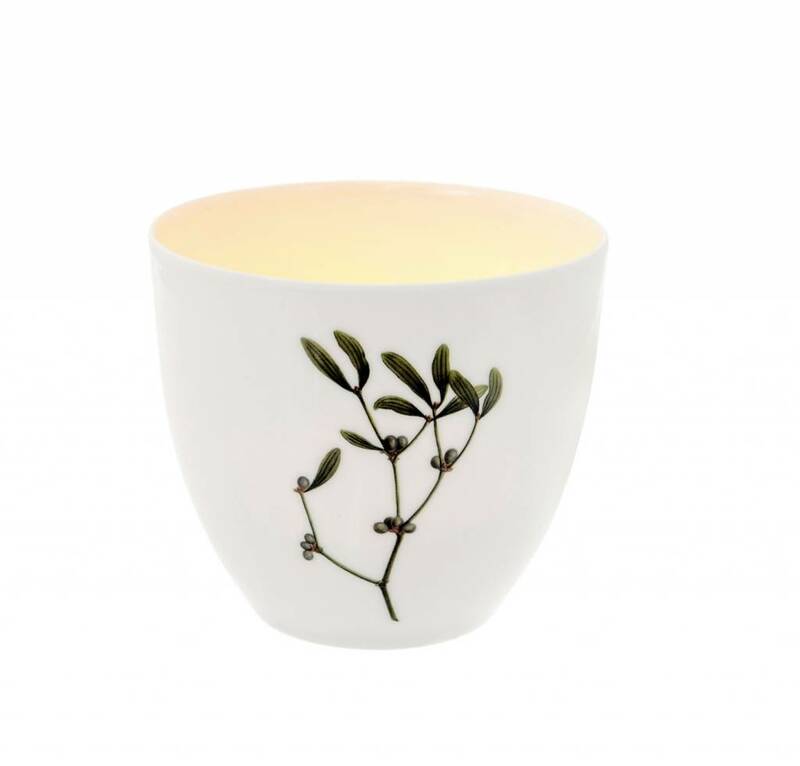 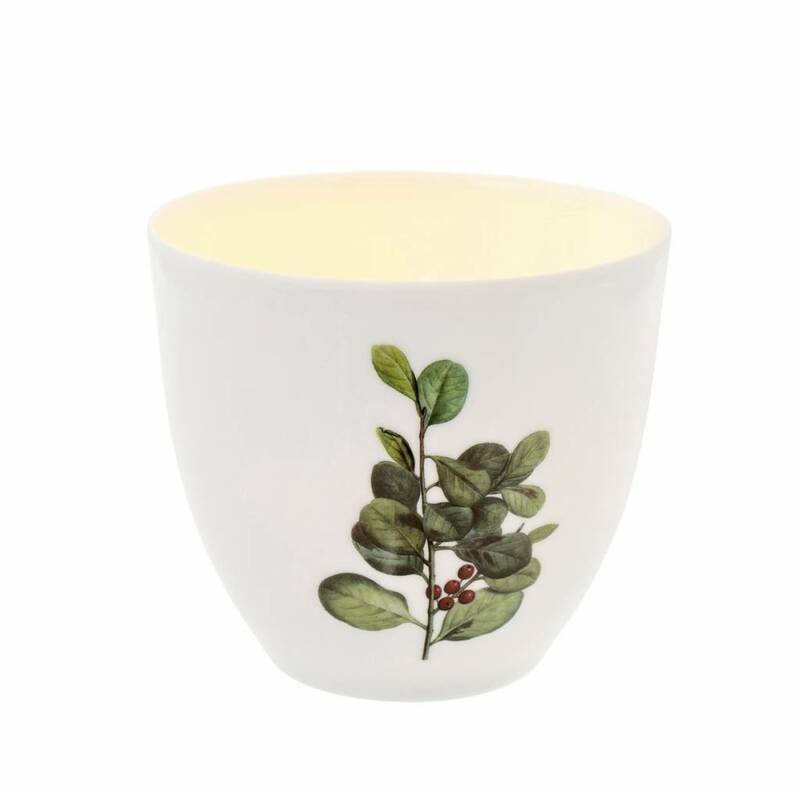 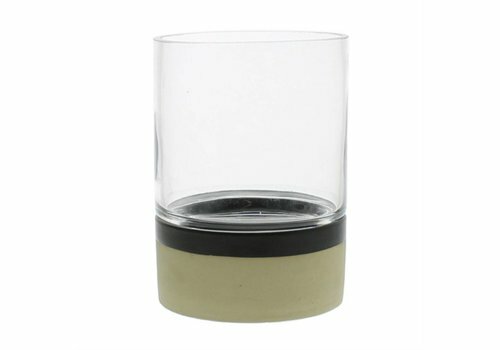 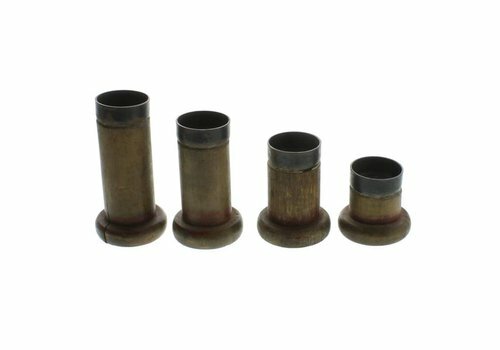 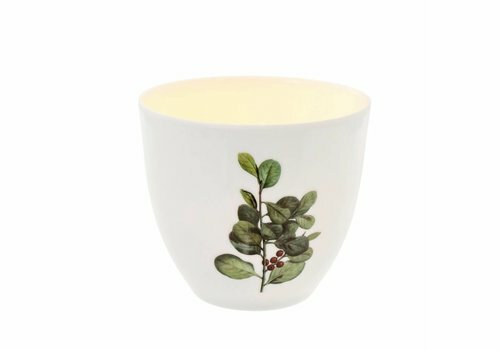 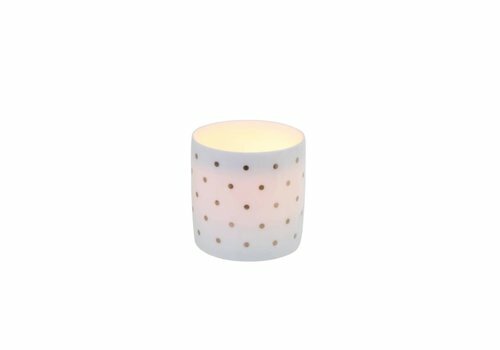 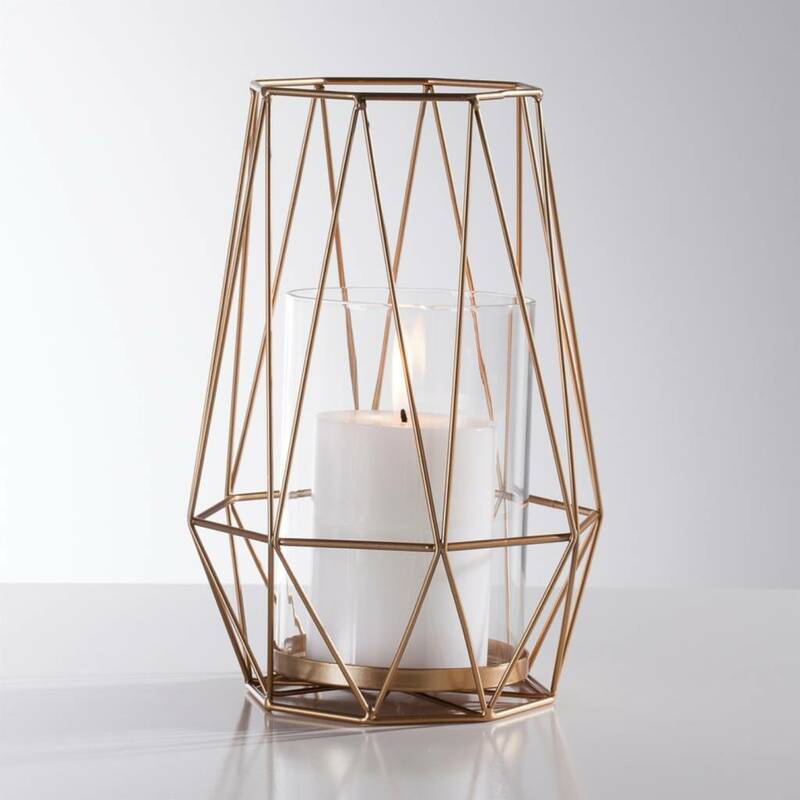 Add this stylish candleholder to your home. 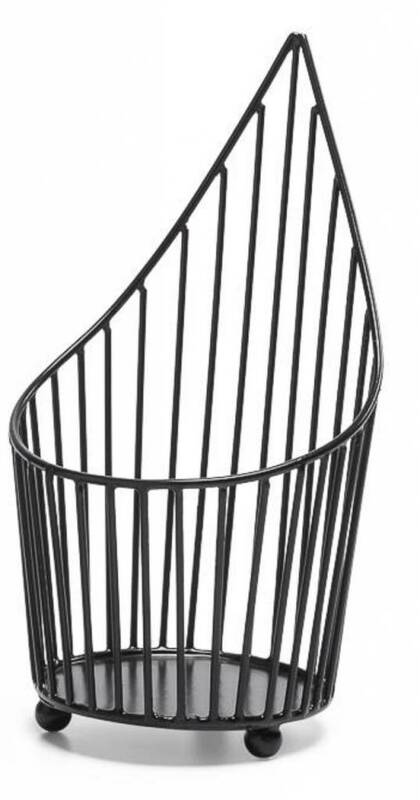 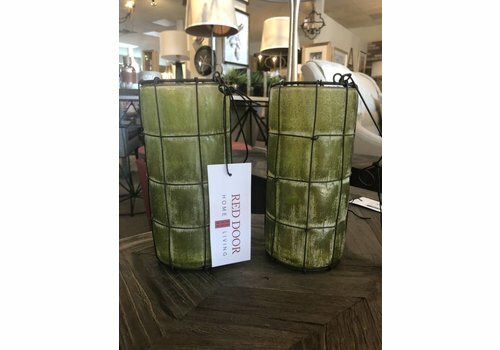 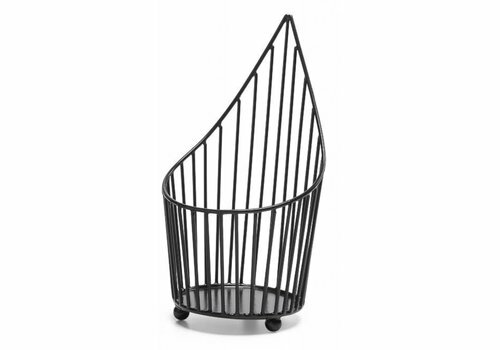 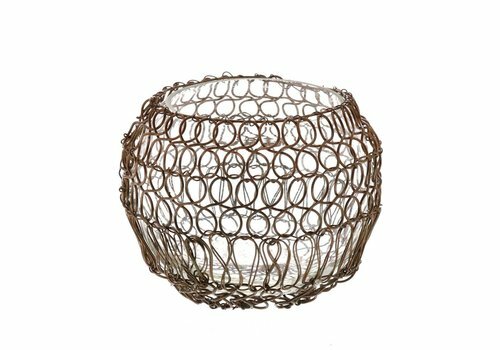 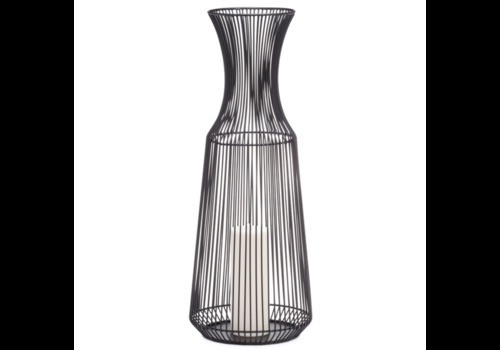 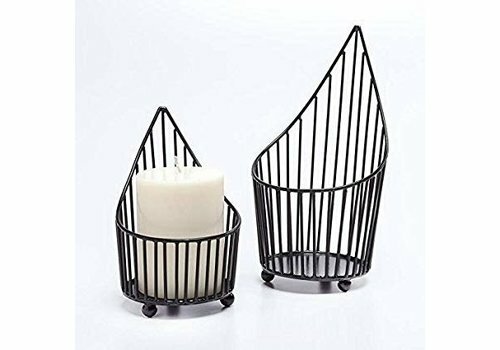 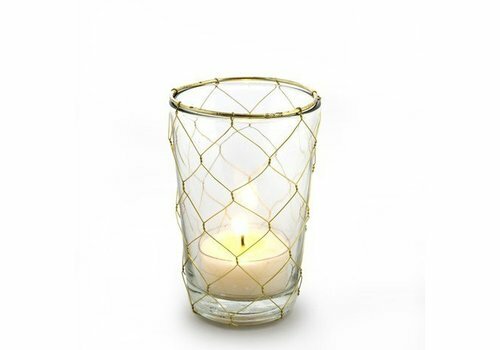 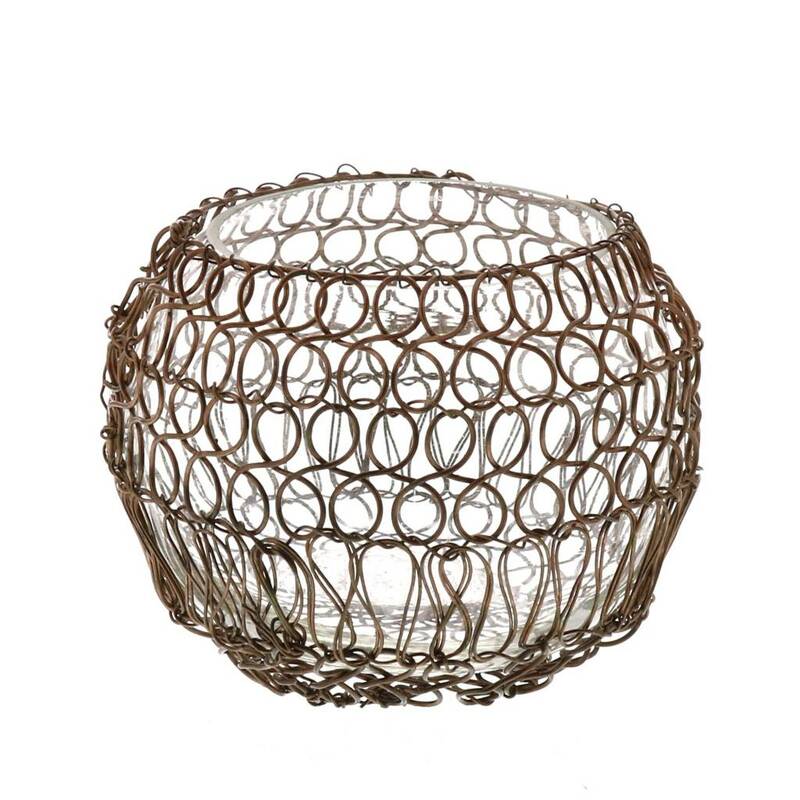 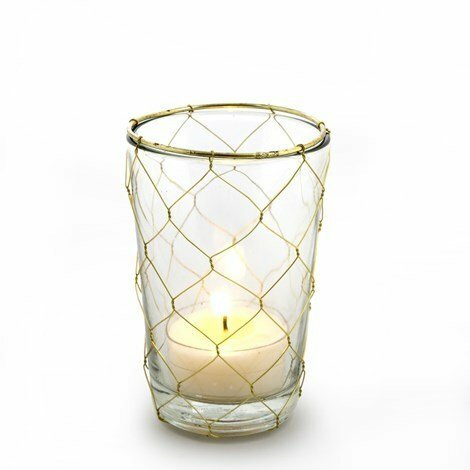 These oversized metal wire pieces make a statement as either a candle holder or decorative vase. 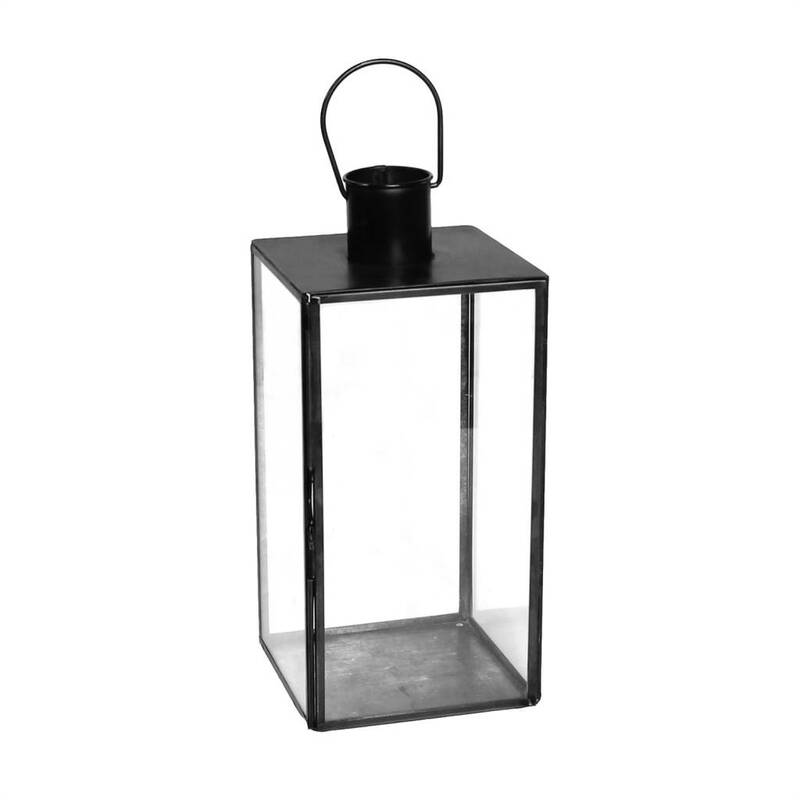 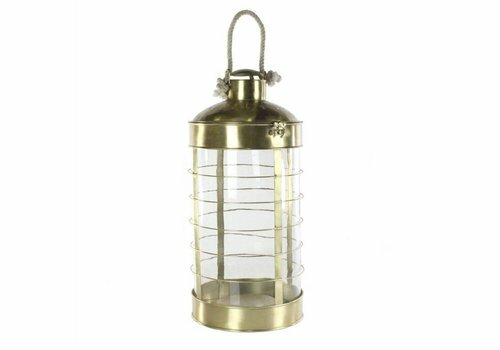 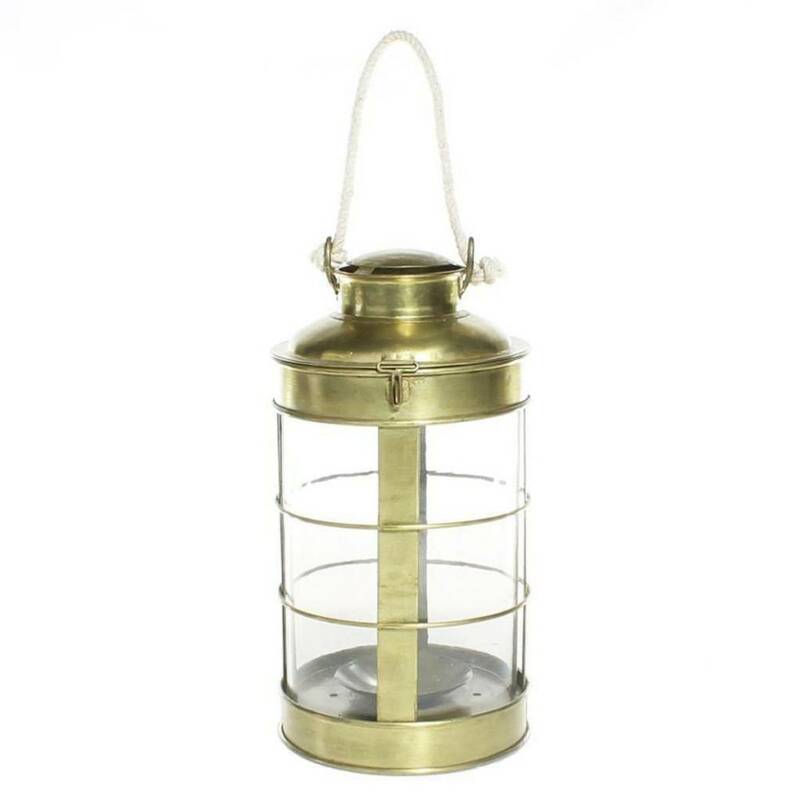 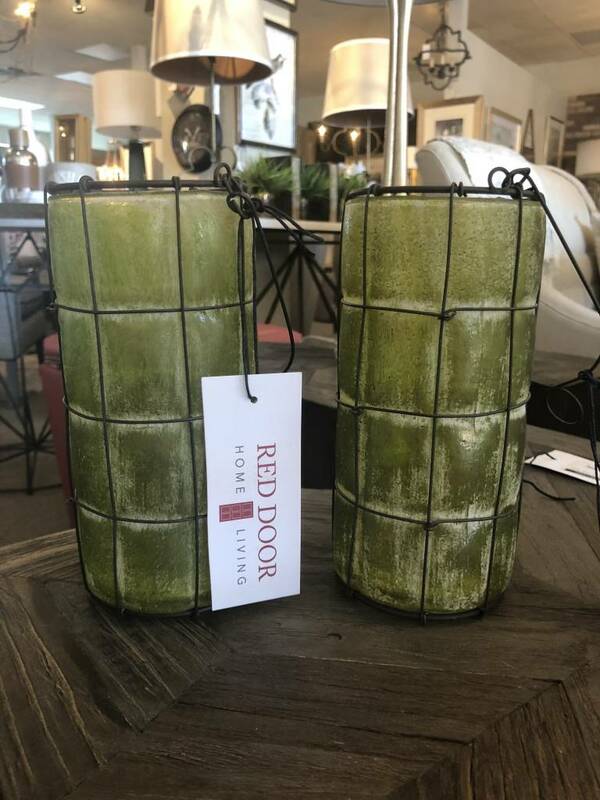 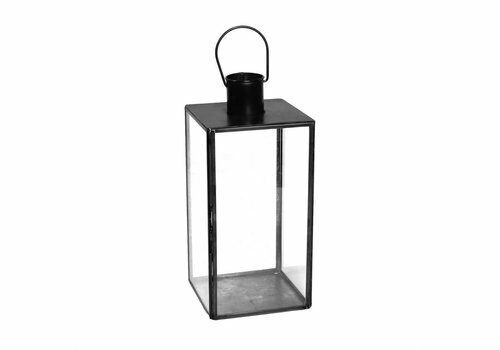 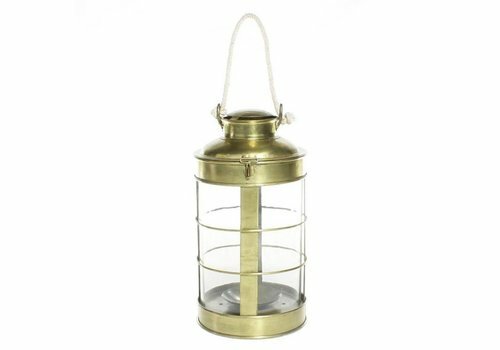 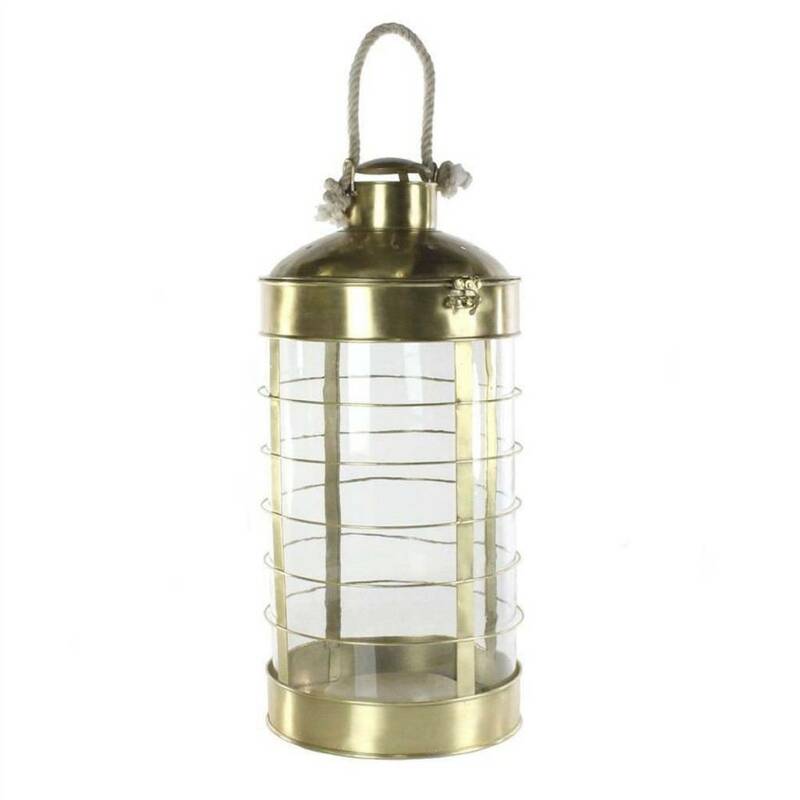 Add these lanterns to your home this summer!